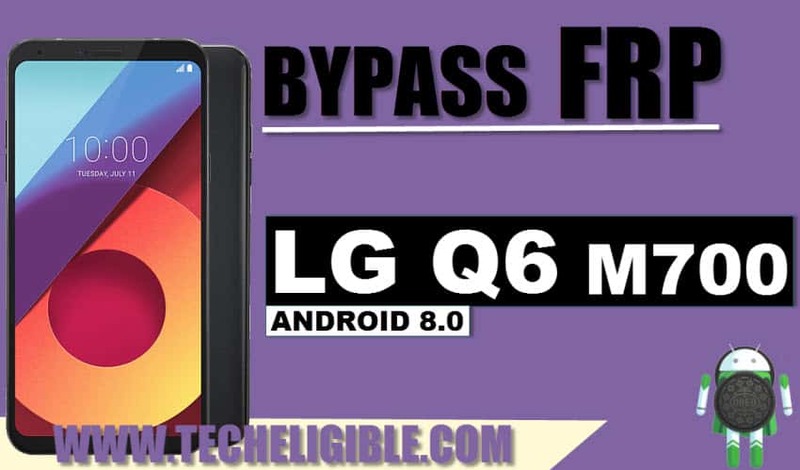 After long long time, today we got a chance to find out frp solution of LG Q6 m700 series devices, by following this method you can Bypass FRP LG Q6 M700 Android 7.0, 7.1 devices, we don’t think so that there is any other solution except this method. 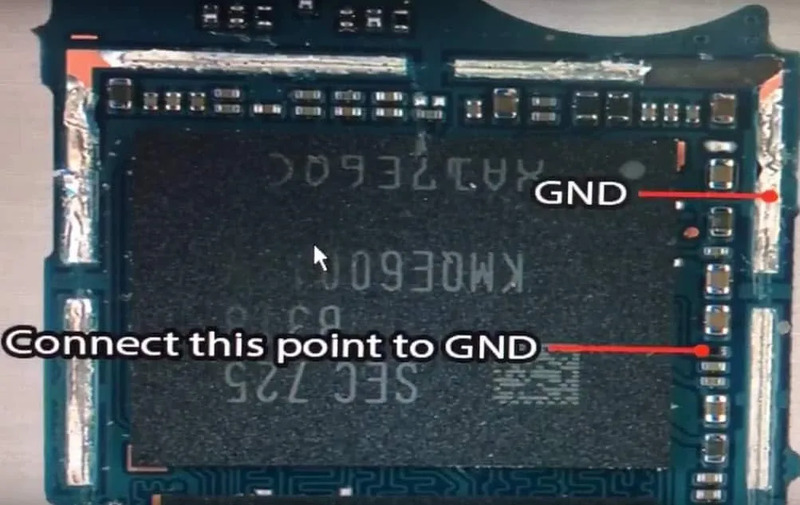 We need to short testing points together, so that computer and flasher tool could detect your device com port. 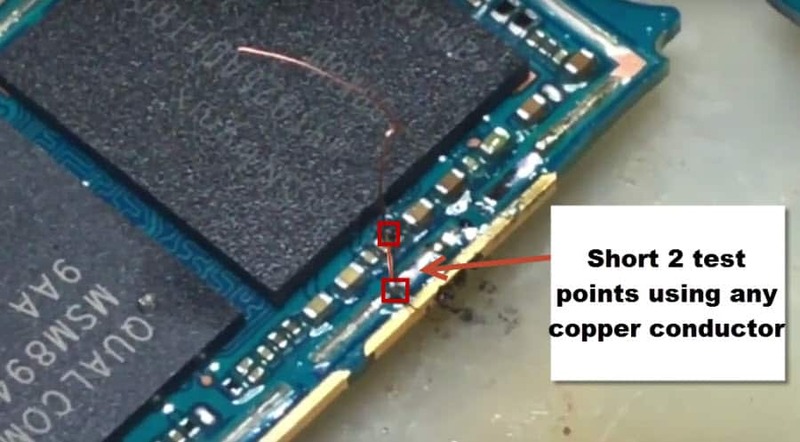 Note: This method including unscrew your device and shorting testing points to enable “Qualcomm HS-USB QD-Loader”. -Remove Two cable connector as shown in below image. 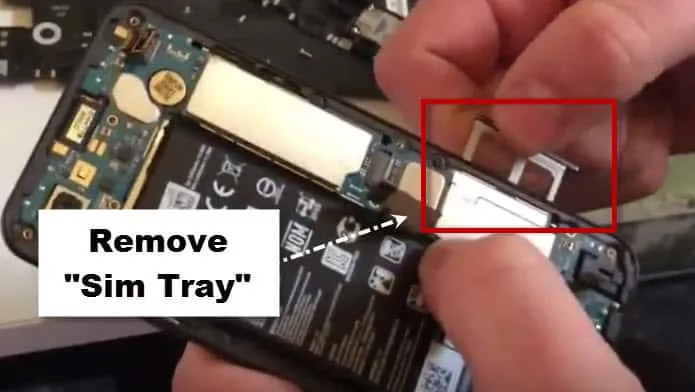 -Now you can easily remove “MotherBoard”. -After that, in motherboard near “Qualcomm processor Chip” you will be able to see another chip there. -You can use any tool to joint two testing points together as shown in above images. Remember: If you can’t short these points at home, you can look for any mobile repairing shop to short testing points. -Now go to “Device Manager”. 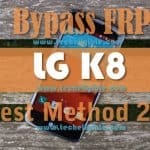 -Connect LG Q6 to computer. -Make sure “Qualcomm HS-USB QDLOADER” driver is being seen there. Note: If there is “exclamation sign” that means you need to download “Qualcomm USB Driver”. -Download Tools from below to bypass google account. -Turn off “Firewall” to avoid “Port Blocking”. -Extract downloaded software “All in One Tool”. 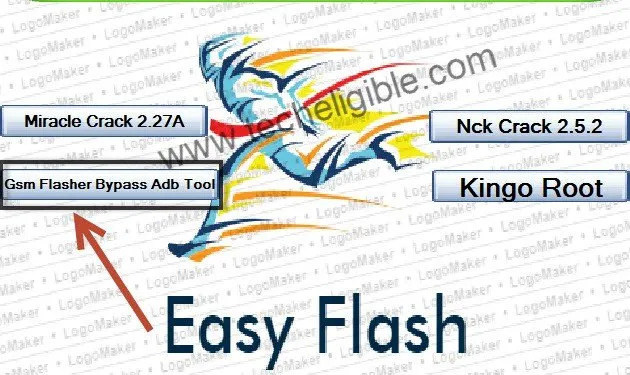 -Open software, and click on “GSM Flasher Bypass ADB Tool”. -Allow USB Debugging option, if you get. 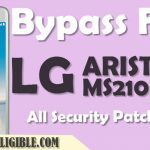 -Now wait 1-2 minute “GSM Flasher Bypass ADB Tool” will detect your device. -Just click on “REMOVE FRP” button. 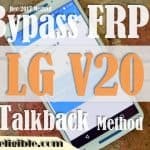 -Once remove frp done, restart your device. -Click on “Frp Reset” button. 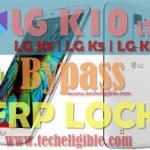 Thanks for Visiting us, i hope this may have Bypass FRP LG Q6 M700.